Hobie Club members will enjoy a wide range of valuable benefits all year round. The Hobie Club Membership will offer a wide range of privileges, services, exclusive instore specials and offers. 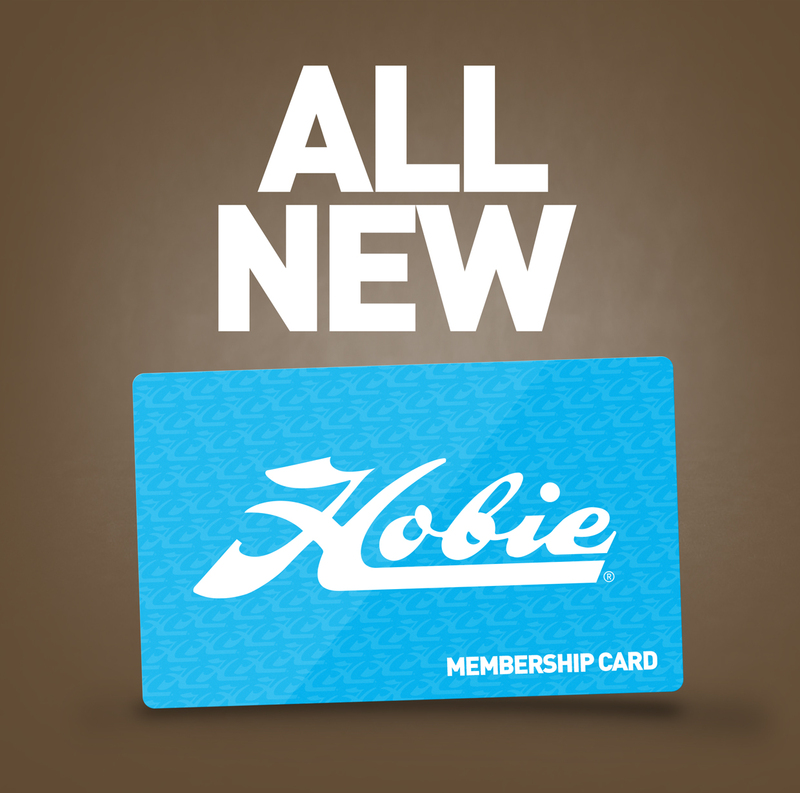 The Hobie Club Membership is easy to join and its free! Early sales alerts, Member only discounts, VIP email & SMS offers, Entry into all Hobie competitions and events. Are you a Hobie Dealer? Check this item ONLY if you are a Hobie Dealer or filling in this form at a Hobie Dealer. Please tell us who your preferred Hobie Dealer is. © Hobie Asia Pacific 2019 All Rights Reserved.